TR,i helped turn one man’s dream into reality. 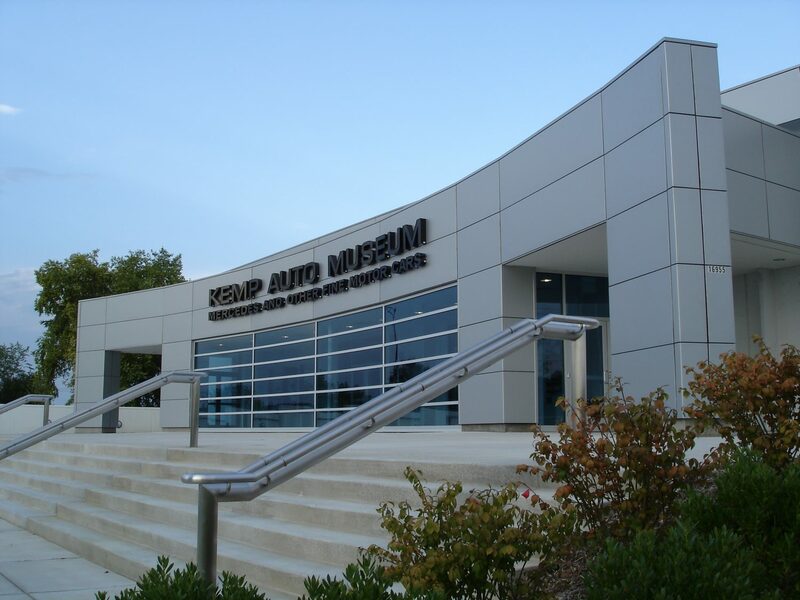 A former warehouse facility in the Chesterfield Valley area is now home to the 40 plus vehicle automotive museum. 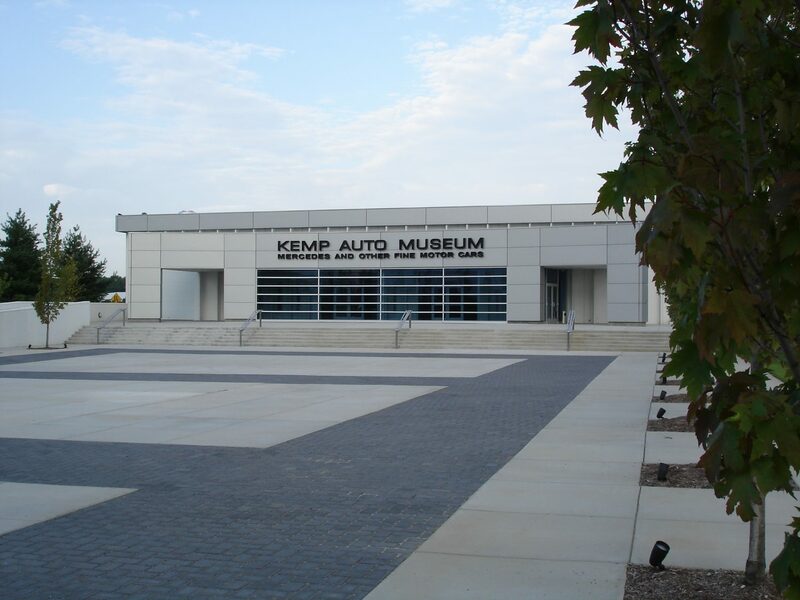 Kemp Auto Museum not only houses these brilliant pieces of art dating back to the late 1800’s, it also serves as a banquet and meeting facility, providing a one of a kind atmosphere and backdrop.